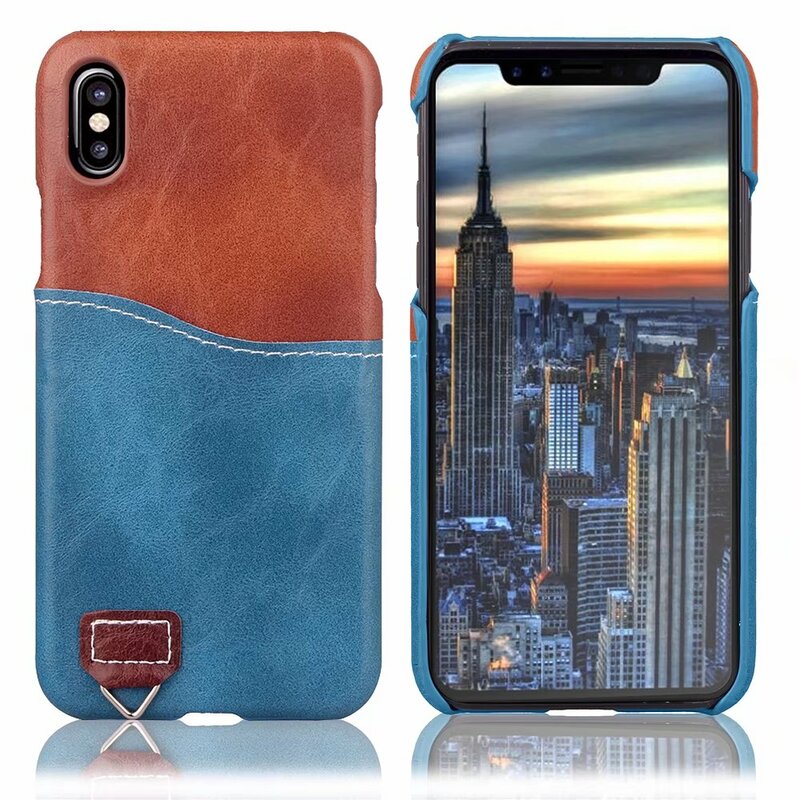 We deal in wholesale for mobile phone cases, and we offer a vast collection of mobile covers that are rare to find in the market. 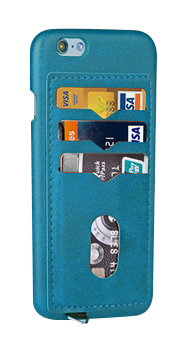 Our mobile phone cases are made using premium material, which adds a layer of protection to the mobile phones. 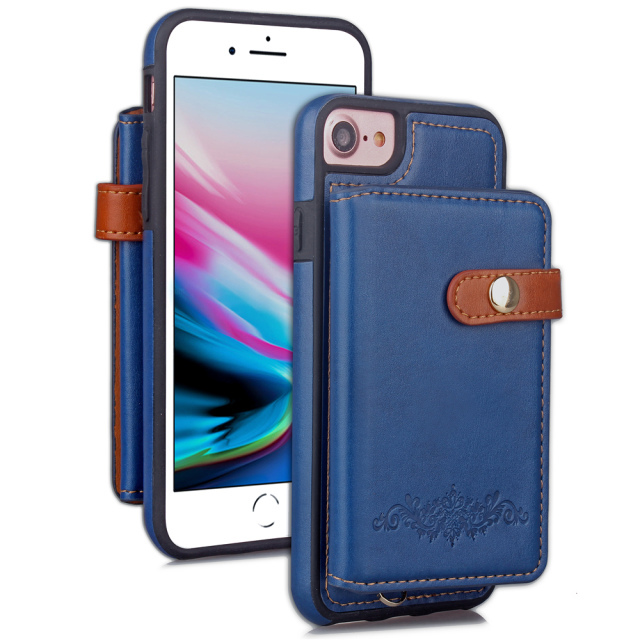 You will be surprised by the collection of mobile cases provided by us, and you will find yourself buying them in bulk from us. 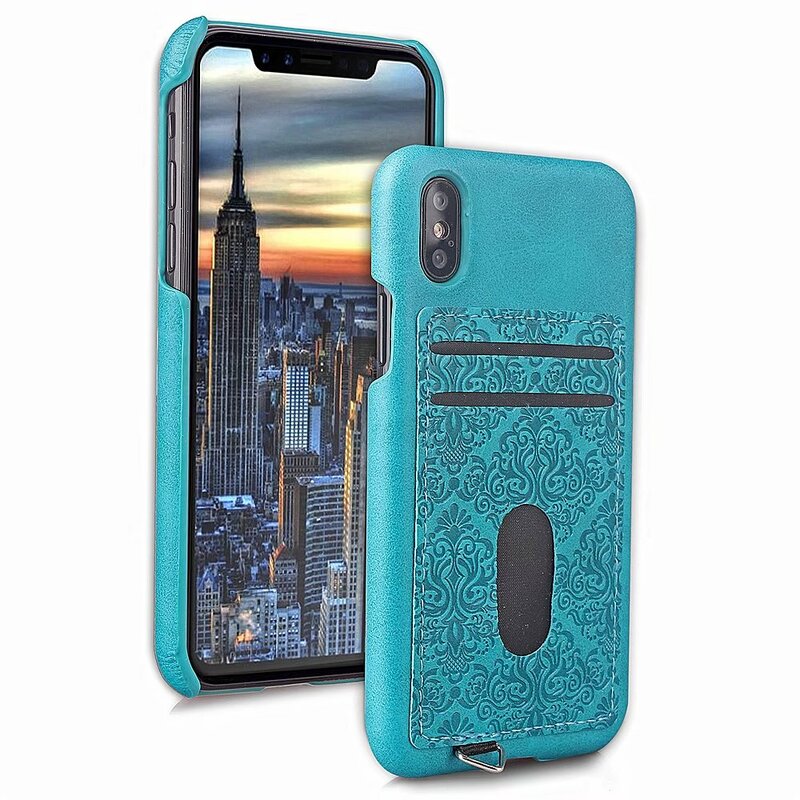 Of course, if you are one of those people who wants to change their mobile covers every week—then, you can buy phone cases from us at an incredible wholesale price. 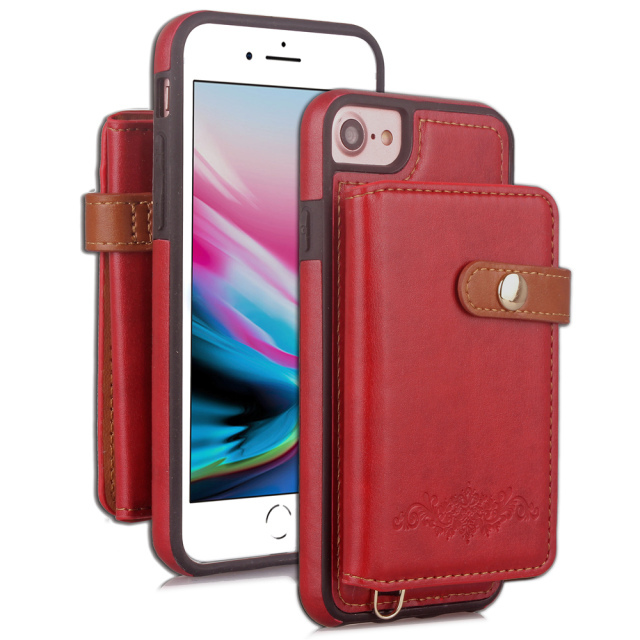 Dont hesitate to contact us.if you want to buy wholesale mobile phone cases. 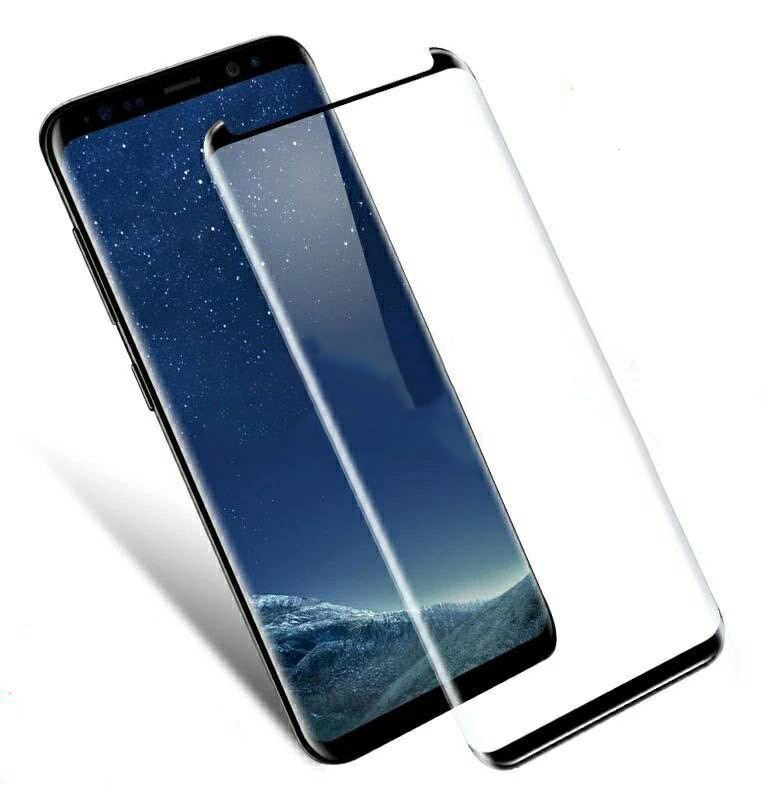 Item #SAM-131 Samsung Galaxy S8 plus Wallet Cover cases with free wireless Charger.$25.00 each.. If you need wholesale.Please click here to contact us.. 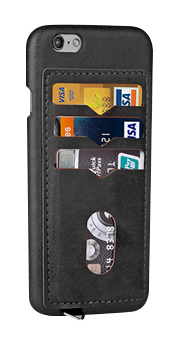 Item #SAM-132 Samsung Galaxy S9 plus wallet Cover cases with free wireless Charger.$25.00 each.. If you need wholesal.Please click here to contact us. 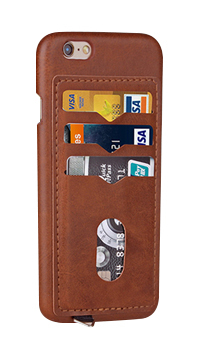 Item #SAM-133 Samsung Galaxy S8 wallet mobile Cover cases with free wireless Charger.$25.00 each.. If you need wholesale.Please click here to contact us. Item #SAM-134 Samsung Galaxy S7 mobile Cover cases with free wireless Charger.$25.00 each.. If you need wholesale.Please click here to contact us. 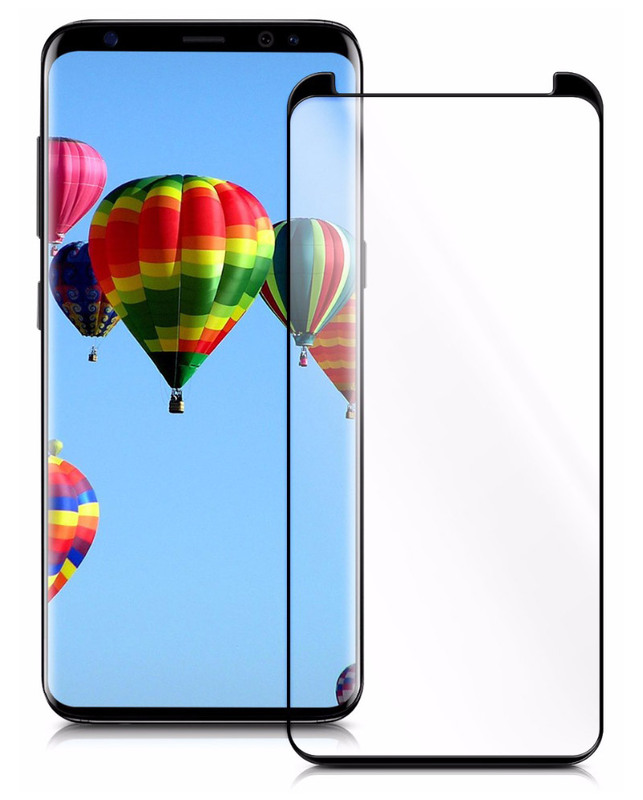 Item #SAM-135 Samsung Galaxy S8 plus mobile Cover cases with free wireless Charger.$25.00 each.. If you need wholesale.Please click here to contact us. Item #SAM-136 Samsung Galaxy S7 plus mobile Cover cases with free wireless Charger.$29.00 each.. If you need wholesale.Please click here to contact us. 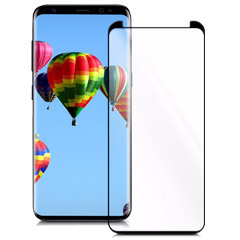 Item #SAM-137 Samsung Galaxy S8 plus mobile Cover cases with free wireless Charger.$29.00 each.. 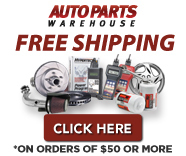 If you need wholesale.Please click here to contact us.. Item #SAM-138 Samsung Galaxy S9 plus mobile Cover cases with free wireless Charger.$29.00 each.. If you need wholesale.Please click here to contact us.